Group Study helps students to build best communication skill and improve thinking creativity. It gives a chance to develop as a student, person and professional. Group Study is the best way to prepare for any competitive exam like NEET. Staying motivated and encouraged throughout the exam preparation is the key to get success in Medical entrance exam like NEET. But staying all the time motivated is not an easy. The inspiration gain by inspiring video watching, speeches of motivational speaker, toppers experiences helps in study to stay inspired for some time. Every NEET aspirant wish to crack NEET Exam in first attempt and secure a seat in the India's best medical college of their choice. Making this happen needs lot of hard work with smart work and persistence. 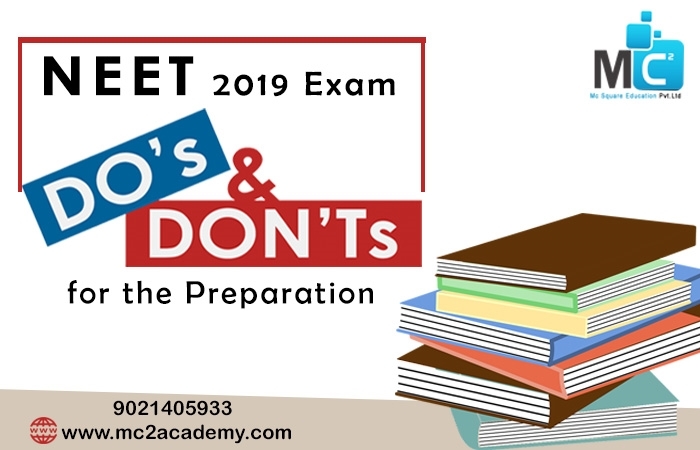 NEET is one of the most competitive and difficult medical exam to clear. 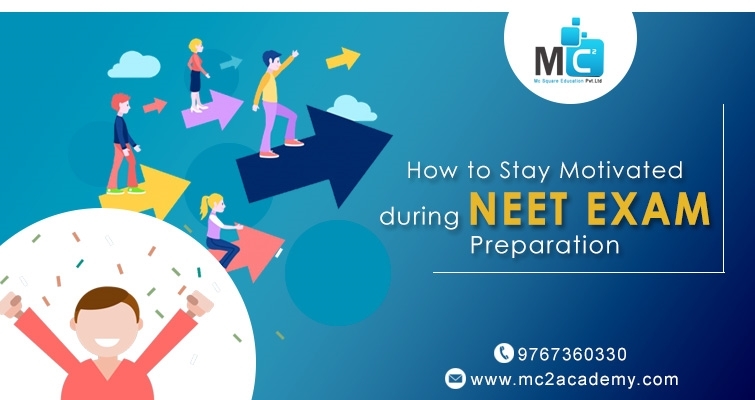 Proper guidance and good preparation helps to crack NEET exam. Everyone knows that study is important to clear NEET Entrance Exam. But it is also very important to remember what you study. Without remembrance all efforts that you have taken for study will be useless. 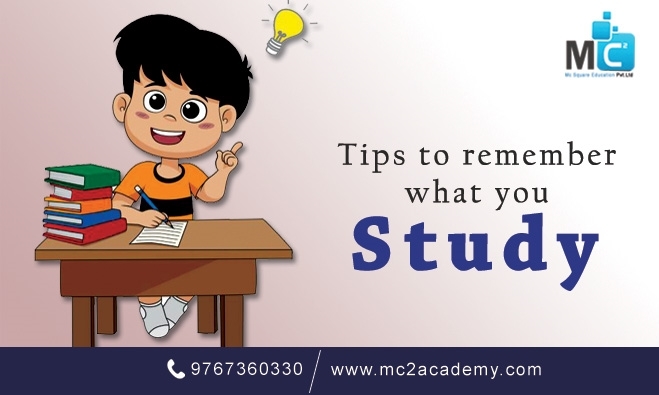 So NEET classes in Pune give some tips that help to memorize what you study.